A solution partner as supplier and manufacturer is usually engaged to perform specialized work that medical device companies do not have the capacity to do themselves. It may be because they lack for instance production equipment, trained staff or knowledge about regulatory requirements. Today, many companies focus on outsourcing as a competitive strategy. Here are 8 good reasons to use a solution partner as supplier and manufacturer of medical devices instead of using a regular contract-manufacturer. An experienced solution partner understands the key manufacturing processes required for fabricating your medical devices. They have the expertise needed to develop and qualify customized processes. 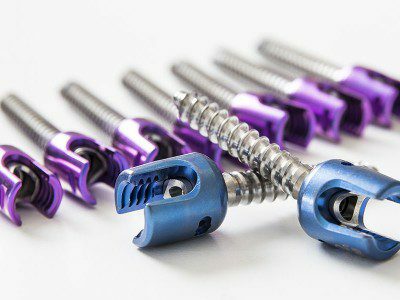 These processes might include extrusion, mechanical joining, plating or coating, overmoulding or adhesives work, sealing, sterile packaging, labeling or other processes. A solution partner with extensive knowledge and experience of working with quality assurance and regulatory requirements can determine the classification of your medical devices and make sure that the products comply with certification standards. If the solution partner is registered with for instance the FDA they can also perform final testing and approval and deliver a finished product. A preferred solution partner has a comprehensive method for documenting and executing quality system interfaces. They can bring together all the production and quality processes into one solution, including quality management, measuring equipment management and batch traceability. With existing procedures for process risk management and qualification, the solution partner can streamline your production. Complex designs often require a variety of test technologies. Solution partners have the ability and competence to determine and carry out necessary tests, sometimes in their own accredited laboratories. The tests may include for example mechanical strength testing, function testing and pressure response testing or package seal testing. Using a solution partner for your medical devices, you will have a business partner who can provide design for manufacturability input for your products. 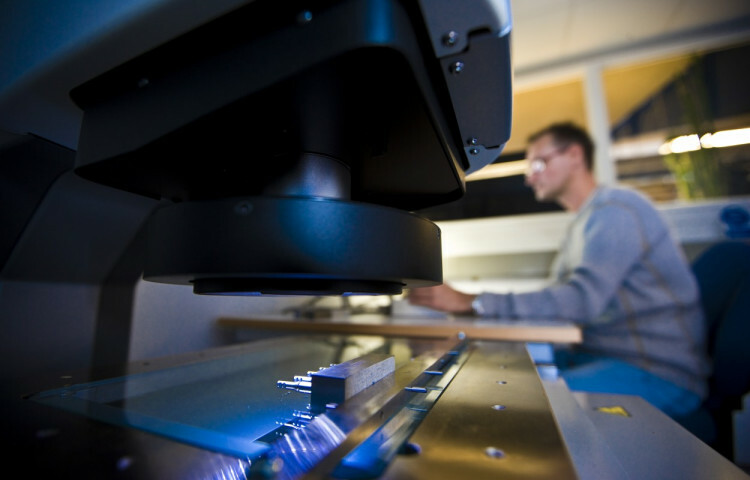 This means improving your device design and reducing cost of your manufacturing process. A solution partner also delivers the products according to your timetable, which allows you to maintain a more stable financial position and cash flow. You may benefit from a solution partner with the engineering and materials management personnel to provide supplier development and materials management. A solution partner offers a Vendor Managed Inventory system (VMI) which includes several advantages such as minimized inventory costs and administration, inventory maintenance, goods handling and ongoing delivery, as needed. Many medical technology companies experience increasing challenges due to their expanding product portfolio and ambition to maintain a strong position in their core business area. A solution partner with prototyping and design capabilities can be a great asset to your team. Design aspects outside the core technology of your product may be a distraction. Using a solution partner allows you to focus more on your core business and at the same time reduce time to market. A full service manufacturer as solution provider has the capabilities to drive the entire product lifecycle through all of its phases – analysis and documentation, clinical trials, planning and execution of process customization, initial production and commercial manufacturing. This means that with the right manufacturing partner you can rely on them for supporting you with the complete development, production and distribution of your product for many years to come. 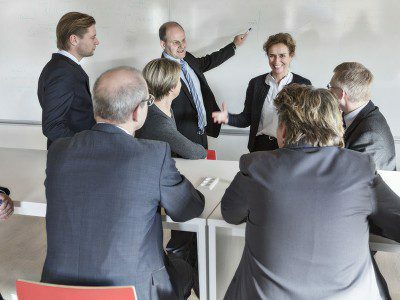 To sum it all up – when you choose a solution partner as supplier and manufacturer, they must understand the quality system requirements for your complex medical devices. Your business partner should also have the right knowledge, expertise and capabilities for the complete process to develop, manufacture and distribute your products according to the regulatory requirements. It’s important that the solution partner has all the in-house equipment and resources required to take care of your product throughout the entire lifecycle. Your ultimate partner will complement your own team. 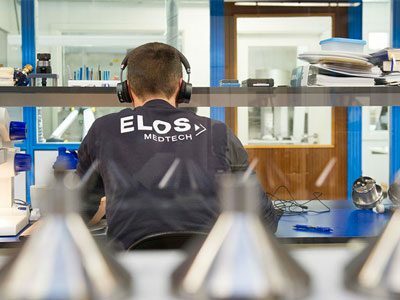 At Elos Medtech, our offering is based on what we call Complete Performance™. For more information about us and Our Way of Working, please contact me!